The capsule holder is a must-have accessory for any capsule machine owner. 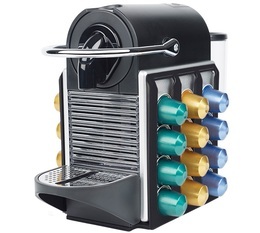 Go to MaxiCoffee.com to find our range of capsule holders! 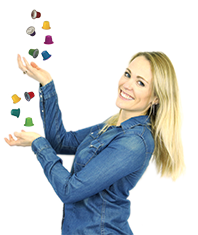 Try the U-CAP capsule holder for Pixie coffee machines, a unique, practical storage solution for all your Nespresso or Nespresso compatible capsules. 16 T-disc dispenser for TAS70 models by Bosch. 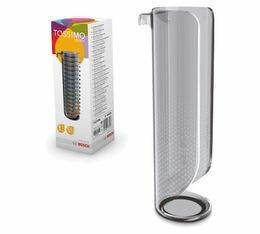 T-discs are capsules for Tassimo coffee machines.